I am a Research Associate at King's College London, focusing on the cellular and molecular mechanisms of ageing. UA Doctoral Training Alliance Autumn School 2015 & 2016 - Inspirational Impact Speaker: Thinking Big about the Potential Impact of your Research, rather than just in Output Terms. Newcastle University Insights Public Lecture Prize 2015. Newcastle University Ageing and Health MRes Lecture 2014 & 2015: How to Prepare an Effective Public Engagement Presentation. University of Coimbra Healthy Ageing Symposium 2014: How to Prepare an Effective Public Engagement Presentation. 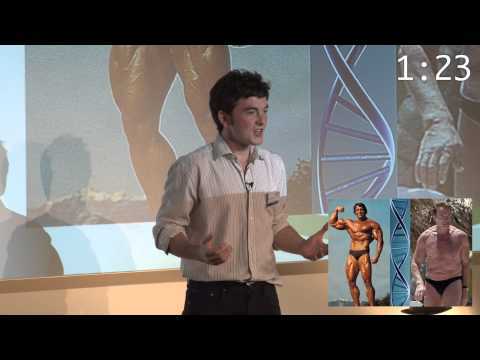 3 Minute Thesis UK Final 2014 - The Role of DNA Damage in Ageing.